Wow I’m behind in blogging. I get some great ideas of what to write about but sitting down to actually get them out just doesn’t happen. Halloween happened since my last post. 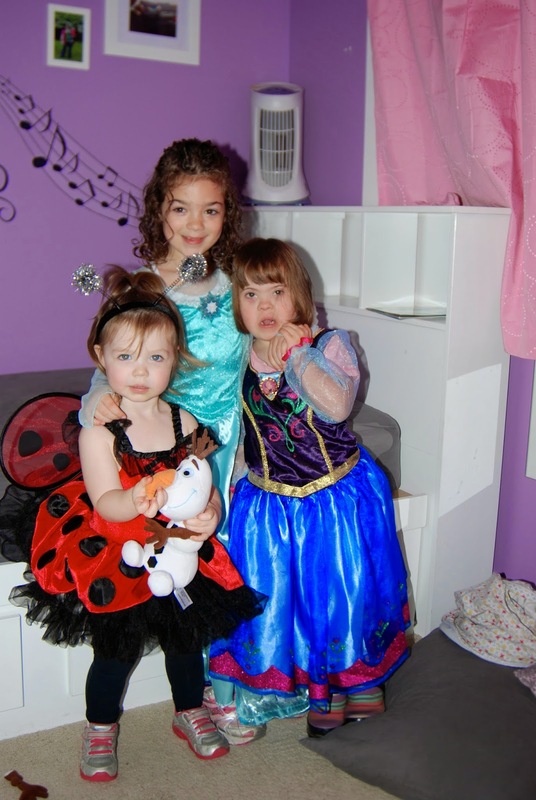 My girls were adorable and, of course, went as Frozen characters. Livi was Elsa. Sofie was Anna. Evelyn was a ladybug, with an Olaf stuffed animal (I was going to use that adorable ladybug costume one last time! Jon was supposed to be Kristoff and I was instructed to find some antlers and be Sven but I never did get around to that. Just over a month ago our cat, who had been gone for 2 months and a week, who we assumed dead showed up! We got a call from some teenagers waiting at a bus stop asking if we were missing a cat! He still had his collar on with our number. He was very skinny, had an infected wound on his leg and worms but otherwise is doing fine! He did sleep for about a week though. His leg has healed, dead worms are still coming out (so gross) and he is gaining weight. He had gone from about 12lbs (last time we had weighed him) to 8lbs. Skin and bone. Poor cat. He is still having a few toileting issues which is driving me nuts but he still needs a second dose of deworming so I think he still has an upset system. I’m trying to be patient. 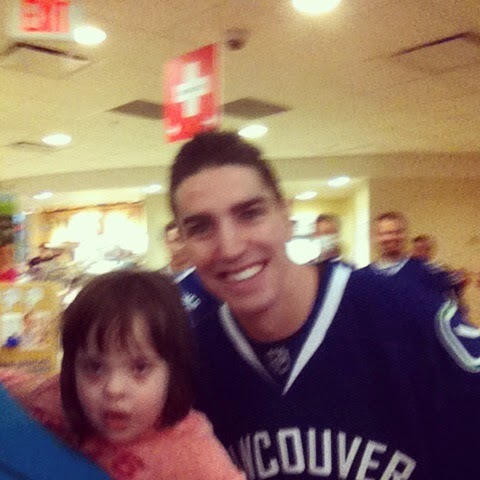 Sofie and I got to meet the Canucks at Children’s hospital last week. A friend gave mer the heads up after coffee with her that they were coming in 30 mins to see the in-patients. I decided to hang around and get some pictures… for the sole reason to make Jon freak. They all walked by and waved nicely on their way to the elevator. One particular guy was the nicest and most attentive to Sofie so I literally said out loud “this guy seems nice, lets ask him for a picture” I had NO idea who he was. No one on the team looked familiar and I even wondered if it was really them, just a bunch of fans or a farm team… HA! I totally didn’t deserve to meet them. Turned out the guy we got a selfie with was Alex Burrows. My sister had to tell me who he was. 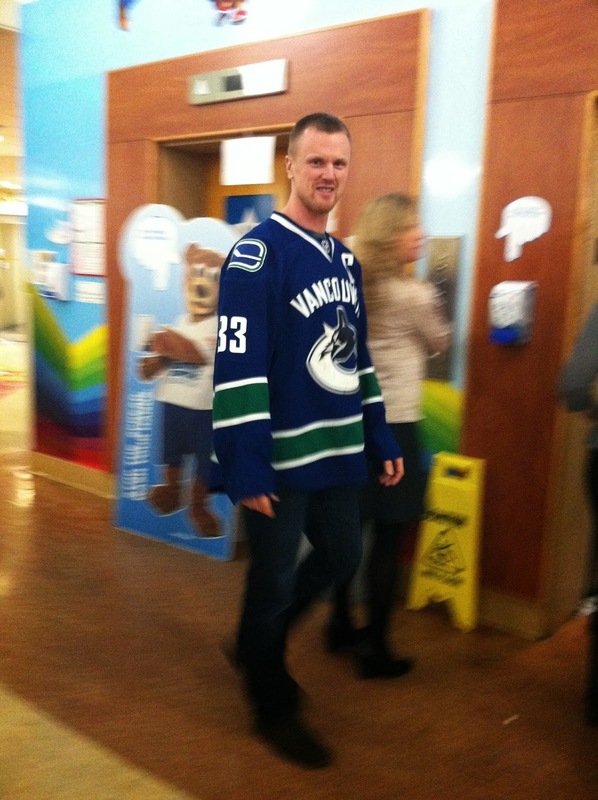 I did recognize a Sedin as one of the twins but no idea which twin! Sofie kept saying Burrows and Sedin in the car home. 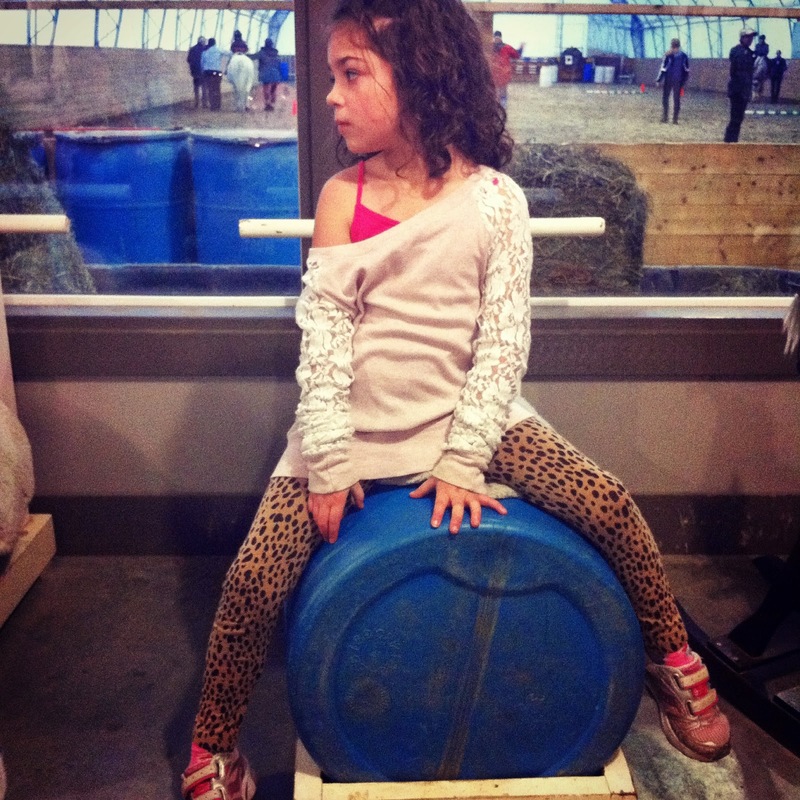 Livi is wise beyond her years and such an awesome kid. She is the best sister I have ever seen and loves her little sisters. She has taken a lot of ownership in making good choices for her body and not eating too much sugar. Sugar had been contributing to the meltdowns she had been having so we had to cut it mostly out. When she does decide to have a sugary treat she is more mindful about her attitude and choices she is making. She hasn’t had a meltdown since the Friday of Thanksgiving weekend! This is huge by the way! She is liking school too and I’m loving watching her get better and better at reading. Her report card notes said she is a kind and compassionate and all the kids like her but she can be a little too chatty sometimes… I suppose she comes by that naturally. She has two friends at her table in class who she has become quite close with and I love encouraging these friendships since they seem to be really awesome little girls. 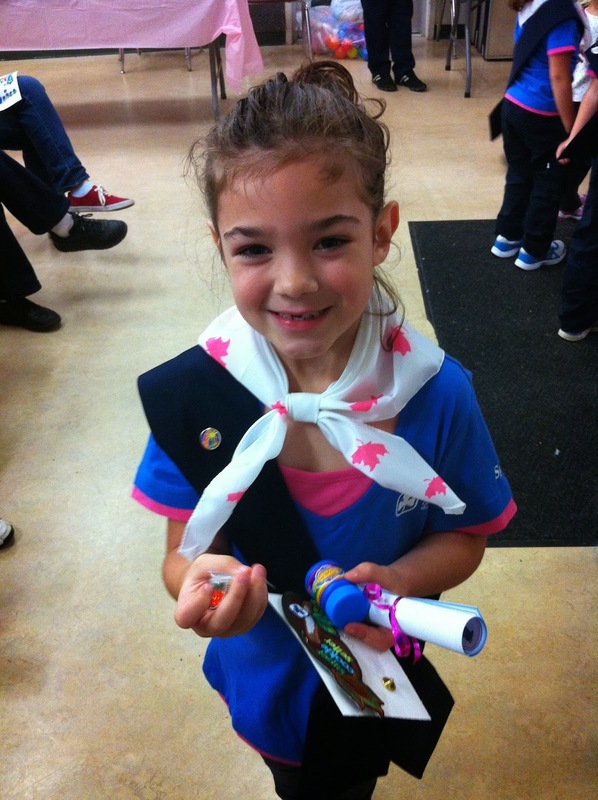 She is also in Girl Guides as a Spark. It was a slow start for her there but she is loving it now. Evelyn is filled with fire. She is a very smart little one but plays the role of the baby very well. She is my baby. I can see how momma’s end up codling their baby so much more than they should! She enjoys the process of learning more than Livi and Sofie. I think she may end up being my academic child. Evelyn adores Livi but has a love hate relationship with Sofie. 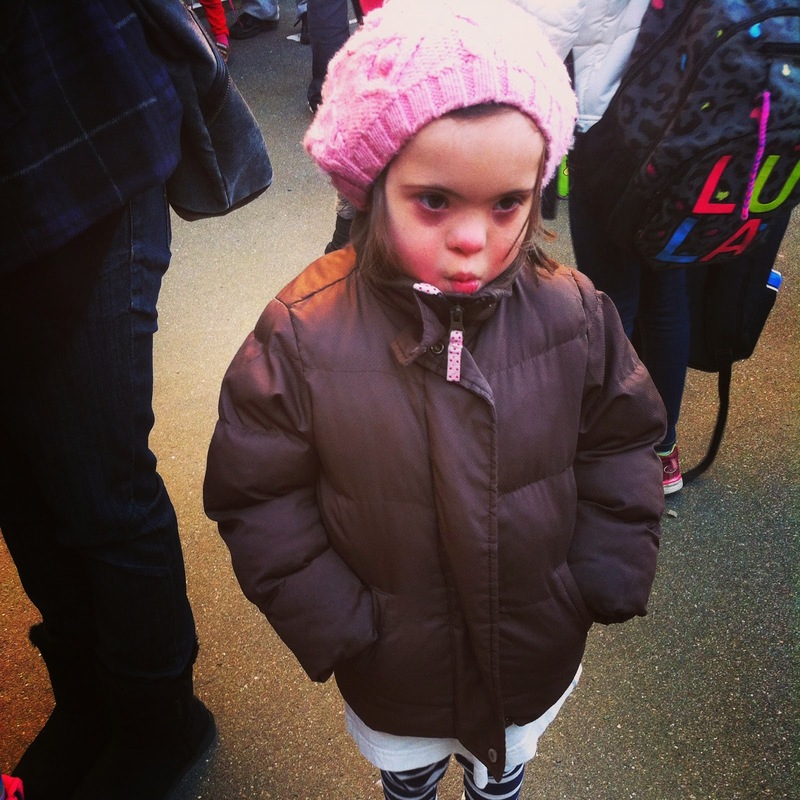 She wants to know where Sofie is all the time but doesn’t want her to be near to her… or even looking at her. They evoke a lot of screaming from each other. I tell myself it will pass but it sure is frustrating in the moment! 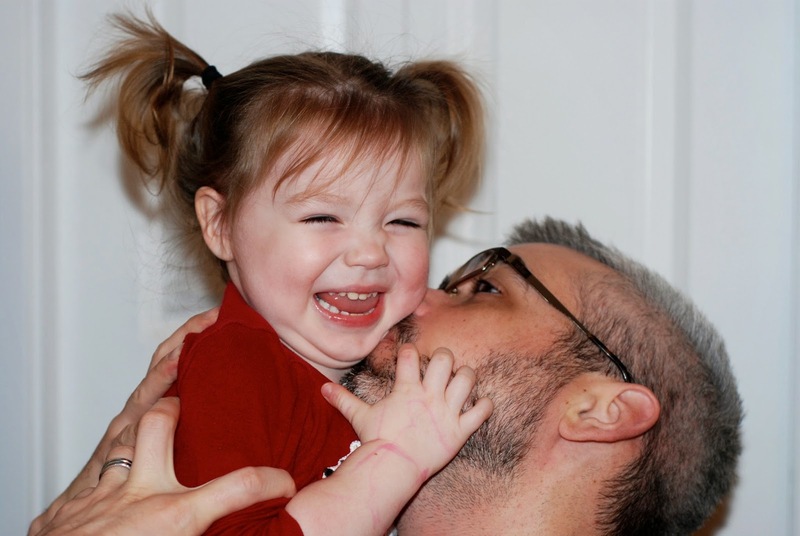 That will have to be it for now since I have Evelyn’s second birthday post to write, as well as Christmas! Trying to catch up! I like blogging but have no time!